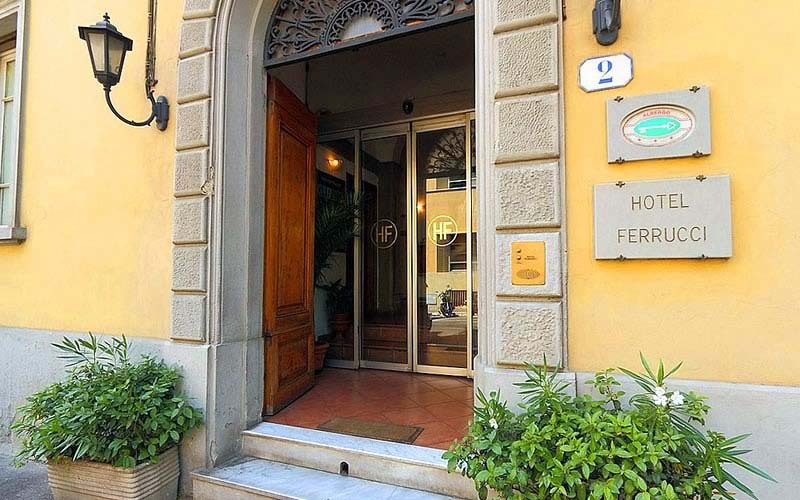 Hotel Ferrucci Florence, the right Choice. 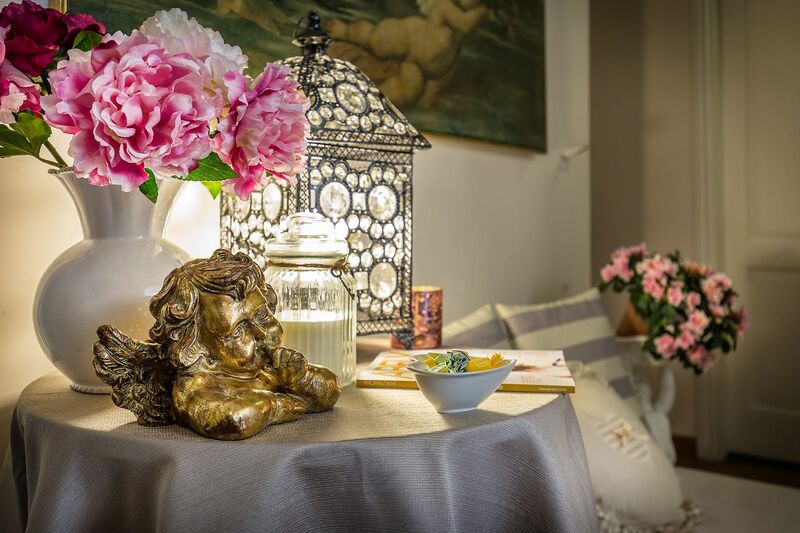 Hotel Ferrucci welcome you in one of the most beautiful and exclusive areas of Florence, city of art & culture, on the slopes of the hills that lead to Piazzale Michelangelo. 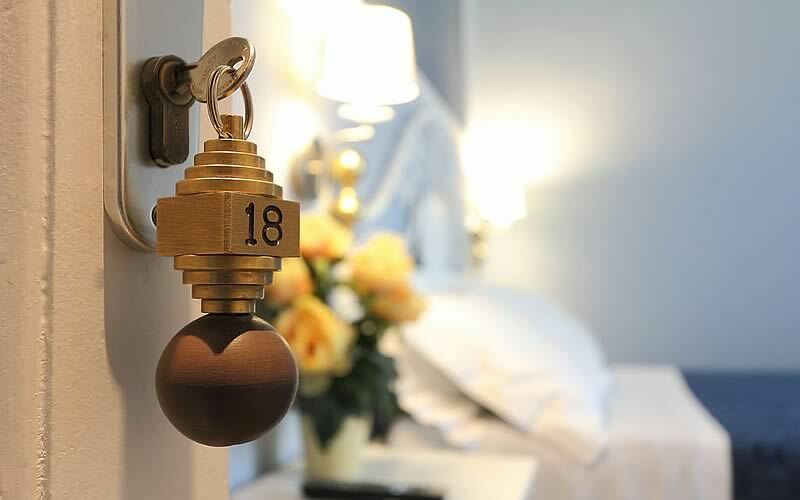 We offer our guests a warm and cozy rooms, comfortable and intimate space to experience emotions and unforgettable moments at cheap rates and very competitive offers. 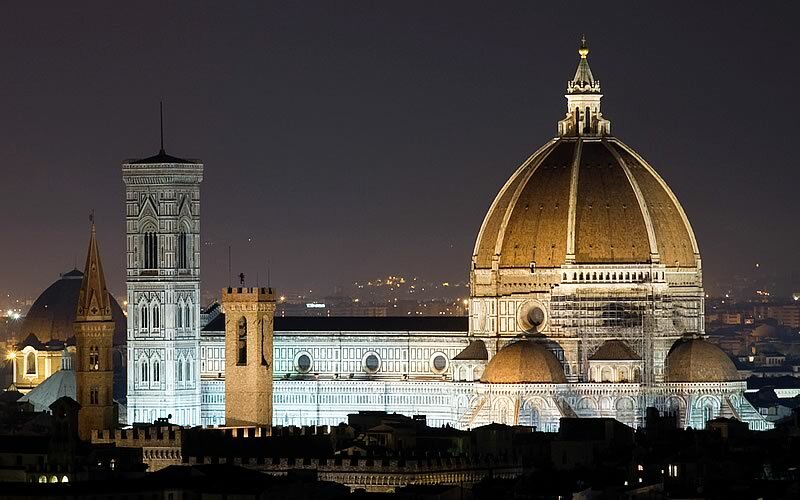 Fall in love of the magic of Florentine sunsets ... 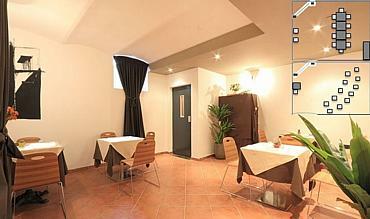 Indelible impressions in your traveller’s heart!